How do I start Microsoft Windows in safe mode? 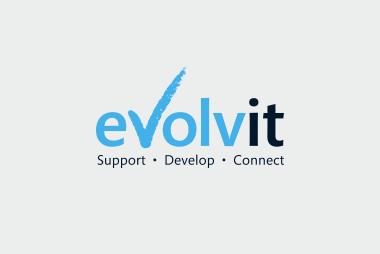 YOU ARE HERE: Home » Support Guides » Evolvit Support » Microsoft Windows & Office » How do I start Microsoft Windows in safe mode? 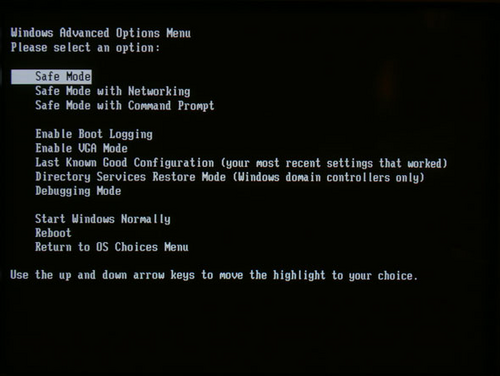 Sometimes it is necessary to boot your computer into safe mode when a computer fails to boot into Windows normally or to troubleshoot the computer properly in order to fix common problems such as viruses. 2). At this screen use the arrow keys on your keyboard to navigate through the listed options. Navigate to “Safe Mode” and press enter. If you wish to still have internet access via a Local Area Connection in order to update virus software as an example, you must select “Safe Mode With Networking” instead.